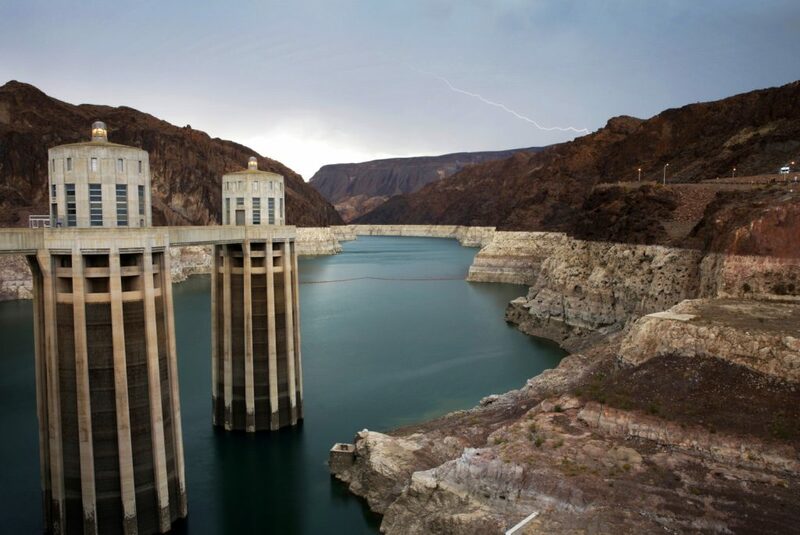 FLAGSTAFF, Ariz. (AP) — Arizona is facing a deadline to become the last of several states in the U.S. West to approve a plan ensuring shared water from the Colorado River doesn’t dry up for millions of farmers, cities, tribes and developers that depend on it. Under existing guidelines, Arizona would be first hit and hardest if Lake Mead, on the state’s border with Nevada, falls below 1,075 feet. That’s because Arizona has the lowest priority rights to the river. 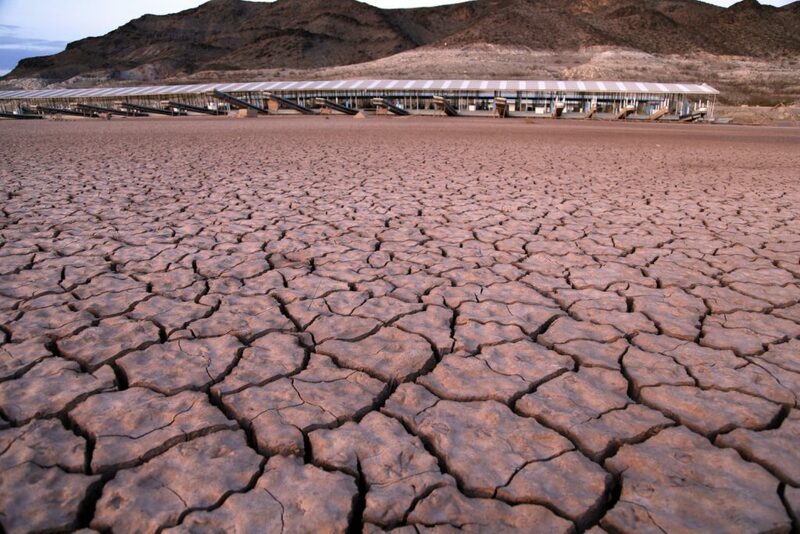 If the drought plan is approved, cuts would be spread more widely and eventually loop in California. Mexico also has agreed to cutbacks. Written by FELICIA FONSECA, Associated Press. As the lake levels continue to drop in both Powell and Mead, the pipeline looks more like a pipe dream. I would just laugh if they build the pipeline just to realize a few years later, there is no more water left to pump. The only ones that’ll be laughing are the ones that clowned us into the deal. They’ll have made themselves rich(er) at the citizen’s expense. We’ll have double or more property taxes paying for a giant pipe that we can’t even use. Great idea, let’s build a giant pipe to a quickly depleting reservoir. What could possibly go wrong? Keep it mind it’s our money they’ll be spending folks. Me thinks there better be a plan “B” or on through the alphabet that excludes the pipe dream (that Henry mentions). Could this possibly result in extreme measures of yards being covered with lawns and/or swimming pools? And yet we get letters to the editor from the Powell pipeline program director claiming “no stone left unturned” and clearly ignoring the obvious. That pipeline would do way more harm than good.